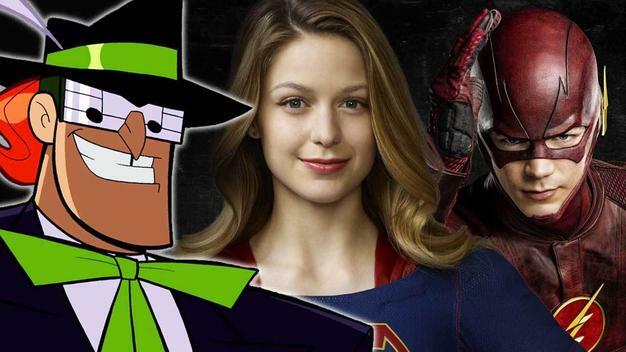 Warm up your vocal chords because the melodic maniac, the falsetto fiend, the vibrato villain himself, the Music Meister, the villain for our upcoming Musical Supergirl/Flash Crossover has been cast! 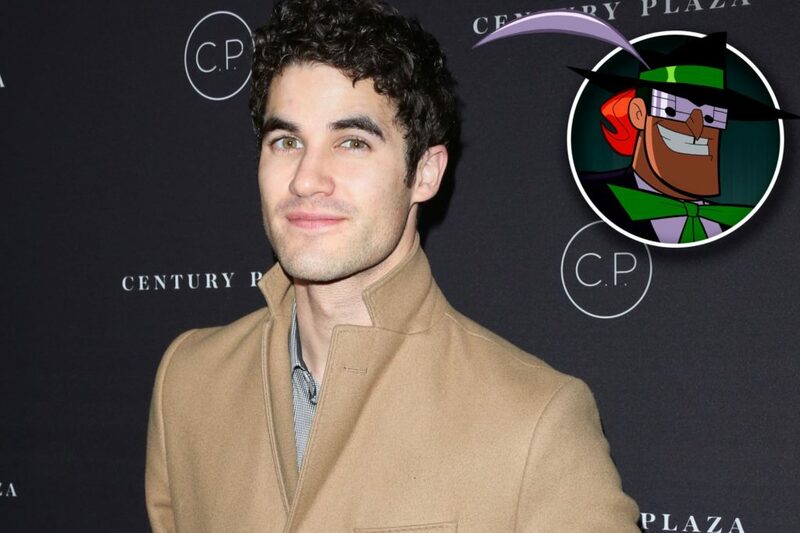 Gleeks unite, another Ryan Murphy musical alum has joined the DCTV Universe, Darren Criss (Blaine of Glee) will be taking up the mantle of the Music Meister, previously voiced by Neil Patrick Harris in the Batman Animated Series. With NPH working on Netflix Series of Unfortunate Events, casting yet another Glee alum makes perfect sense. Music Meister, for those unfamiliar, is a villain who possesses the unique ability to control the minds of his victims through song, forcing them to bend to his will, making heroes steal, villains work with their biggest rivals, and typically performing a beautiful musical number while doing it. 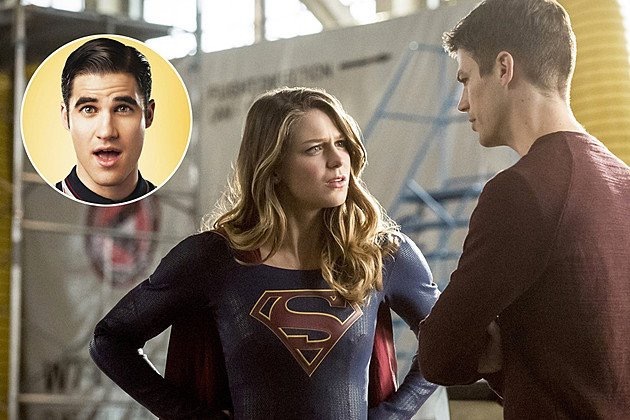 The crossover episode is set to begin on Supergirl and then carry over into the Flash. 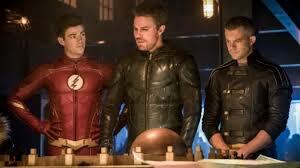 Also rumored that Legends of Tomorrows’ Victor Garber and John Barrowman will make appearances in the episodes. With such an extensive cast with musical backgrounds, this was a natural progression for the DCTV Universe. Before you snub this event and scoff at the notion of a musical crossover, keep a few things in mind. 1. It makes sense, they have a villain who controls people through music, and forces them to sing while doing whatever else he controls them to do. So this isn’t just a willynilly idea they threw at the board. 2. The mass majority of the principal casts of ALL of the DCTV universe have strong musical talent. Glee, Broadway, and just a general affinity for music runs rampant in this world, and with that many immensely talented individuals, it was just begging to happen. 3. Musical episodes, while scoffed at conceptually, are often strongly received. Case in point, Buffy the Vampire Slayer, Season Six, ‘Once More, with Feeling’ where a Demon, named Sweet while unnamed in the episode, provokes the town of Sunnyvale to break out into song at random moments to express their hidden truths. This was one of the best acclaimed episodes of the series, was shown in theaters inviting fans to sing along. Oh, and the episode was nominated for an Emmy. So I would profess, give this concept a chance, you never know, the Music Meister may have you all singing their praise, and all in tune of course. So warm up those vocal chords, the music will land in the DCTV universe on March 20th and 21st. Until then, keep it nerdy.